There are eight cars in the Mahindra Cars Between 5 To 10 Lakh segment. All these cars are equipped with best design, comfort and safety features. These eight cars and their specifications are given below for your reference. The first vehicle in this list is the Mahindra Thar. This seven seater off the road jeep has two trims in this price segment. These two are priced at Rs. 5.3 lakhs and Rs. 7.4 lakhs respectively. Both these trims are equipped with a With a 2.5 liter, CRDe Turbocharged Intercooled diesel engine with a 2489cc displacement capacity that can generate 105 BHP of power at 3800 rpm and a maximum torque of 247 Nm at 1800 rpm. Mahindra e2o is the second car in this category. The company has rolled out two trims in this range that are priced at Rs. 6 lakhs and Rs. 6.8 lakhs respectively. Both these trims are powered electric engines that can produce a power of 19 KW at 3750rpm and a maximum torque of 53Nm between 0 to 3400rpm. Mahindra Verito Vibe is the third car in the Mahindra Cars Between 5 To 10 Lakh category. There are three trims of this car in this range priced between Rs. 6 lakhs to Rs. 6.9 lakhs. All these trims are run by a 1.5 dCi D6, CRDi diesel Powertrain that has a displacement capacity of 1461cc. It can produce a maximum power of 64.1bhp at 4000rpm and a maximum torque output of 160Nm at 2000rpm. Mahindra Bolero is the fourth car on this list. This SUV has 19 trims in the Mahindra Cars Between 5 To 10 Lakh category. A 2.5-litre diesel engine with a micro hybrid system powers all these trims. This power mill can generate a maximum power of 62.1bhp at 3200rpm in combination with a peak level torque of 195Nm between 1400 to 2200rpm. Mahindra Quanto is another SUV in this segment. It has 4 trims in this price span that are quoted at range of Rs. 6.4 lakhs to Rs 8.3 lakhs. All of these variants are run by a 1.5 litre mCR100 diesel power mill that can churn out a maximum power of 98.98 Bhp at 3750 rpm and a commanding torque of 240 Nm at 1600 rpm. The seventh car that found a place in this list is the Mahindra Xylo. There are eight variants of this car priced in the range of Rs. 7.7 lakhs to Rs. 9.2 lakhs. Mahindra has equipped this SUV with two engine models. One of them is a 2.5-litre mDI CRDe diesel engine with of 2489cc displacement capacity, whereas the other is a 2.2-litre, mHawk diesel power plant with 2179cc displacement capacity. 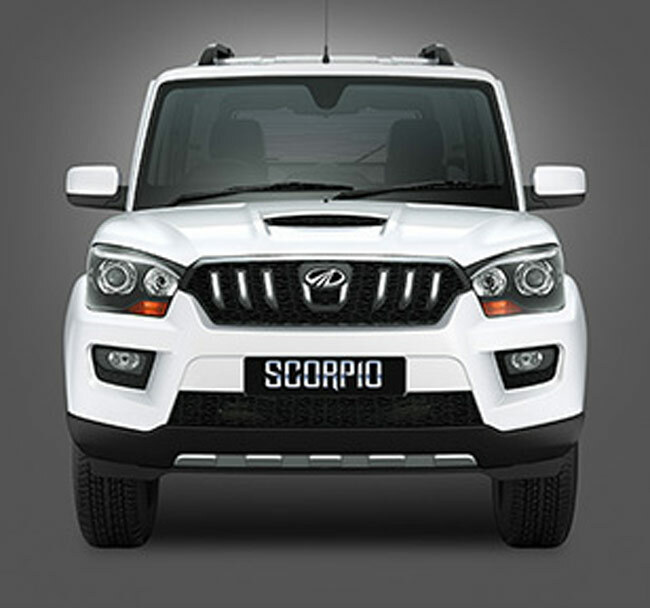 The last vehicle in the Mahindra Cars Between 5 To 10 Lakh range is the Mahindra Scorpio. This SUV has 7 trims in this price bracket. These are in the range of Rs. 7.9 lakhs and Rs. 9.7 lakhs. These trims are available in three different diesel models. One of them is a 2.6-litre CRDe engine with a 2609cc displacement capacity. The second is a 2.5-litre m2DiCR engine. The last one is a 2.2-litre mHawk diesel engine.